After the recent terrorist attacks in London Bridge and in Manchester, where several lives were taken, London landlords have been improving security measures on their assets, such as increased CCTV, 24/7 manned security on site, and the installation of bullet proof glass. Some have even gone to the extent of putting up blocks, gates and barriers. This increase in security has mostly been seen in the retail and leisure industry, as well as the general commercial property market. 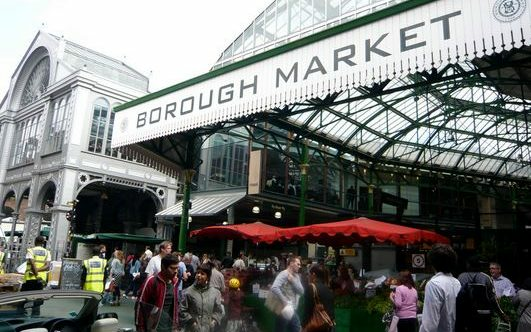 Donald Hyslop, Chair of Trustees of London’s Borough Market – which was targeted by the terrorists in the recent tragedy – explains; “We are working very closely with Scotland Yard (the police) to enforce security measures and re-open the market as soon as possible”. Eugene O’Sullivan, leading Chartered Surveyor and Managing Director at Morgan Pryce, explains; “Landlords should take these security matters seriously, as they have now become reoccurring issues. This is not just about protecting a particular asset or building in London, but the people and businesses who occupy these buildings”. “The great challenge now is striking the balance between security and making people feel safe, while continuing to allow them to enjoy the freedom of living in a city like London and to appreciate the spectacular architecture and buildings it presents”.